The Rowan Tree was believed by the Druids to be immune to lightning and for that reason, and for protection from witchcraft, it was planted around dwellings, lonely crossroads, and church yards. 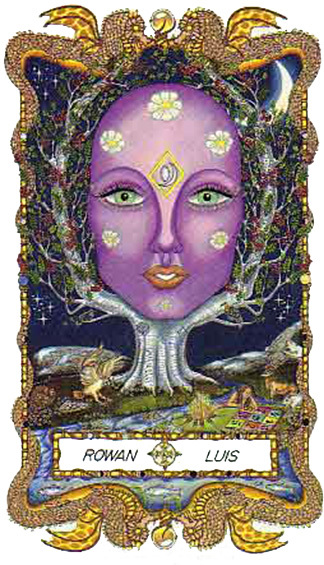 The Druids believed each tree had its own tree spirit or dryad and the spirit who lived in the rowan represented a guardian or keeper of secret truths--secrets related to the immortality and personal freedom of their archetypal deities. The Rowan Tree in Celtic mythology was a magical tree whose bright red berries were believed to be "the food of the gods" and guarded by a green dragon. Like the forbidden apple in the Garden of Eden, rowan berries represented magical powers which the Celtic gods jealously guarded. In the Irish myth of Fraoth, the rowan berries healed the wounded and each berry eaten was said to add a year to a man's life. Rowan tree people have visionary minds and well defined humanitarian principles. They remain, however, self contained individuals and their vision is not always shared by the rest of humanity. Their cool temperament disguises some passionate beliefs, for they need to argue their case against bigotry and ignorance. The new moon people born during the first two weeks tend to become impatient and frustrated in this struggle toward a greater awareness. Although they may be quite reticent on a personal level, they will, nevertheless, help pioneer great social changes with reforming zeal. Full moon people born in the last two weeks are less reticent all around, but are inclined to promise more than they can deliver. This will not negate their powerful influence and inspiration, and their response to all situations is primarily directed to asserting the rights of the individual. Rowans were planted near doors and gates to ward off evil and were thought to guard the gateway to the spirit world. Rowan people are idealistic, progressive thinkers with strong humanitarian and spiritual principles. They thrive on change, becoming impatient with convention or restriction, artistic and original, they can appear detached and aloof. Physical Goal - To keep a hold on senses in order to distinguish good from bad...and harm from help. Mental Goal - To refuse to be swayed, tricked or beguiled. Spiritual Goal - To possess the strength to turn away anything that threatens purpose and serenity...to be unafraid. 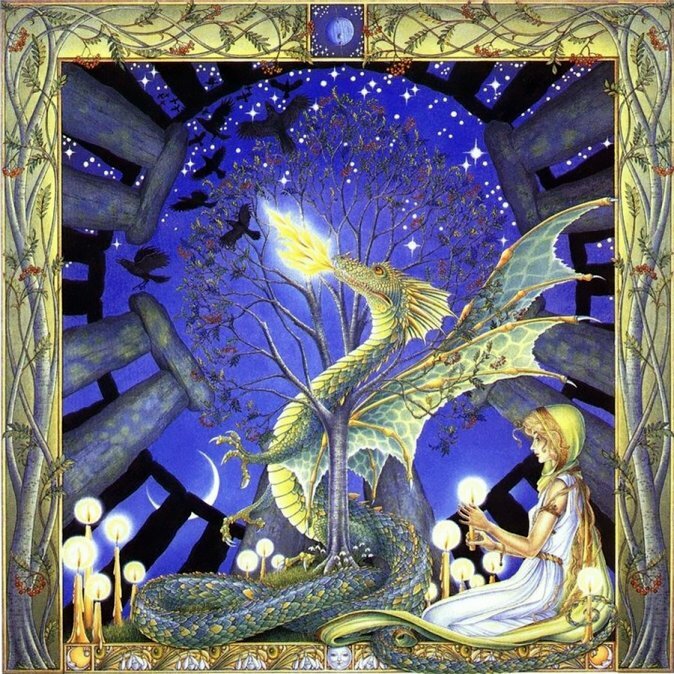 The Druid Animal - The Dragon symbolizes inspiration and imagination - Rowans need an outlet for their powerful imagination or they can become restless and quarrelsome. Use a handful of dried Rowan berries for Rowan berry tea. Place them in the center of a small square of white or purple cloth. Gather the cloth over the berries and tie it into a bundle with white or purple ribbon. Hang this in your kitchen during flu season or keep it for the entire winter. 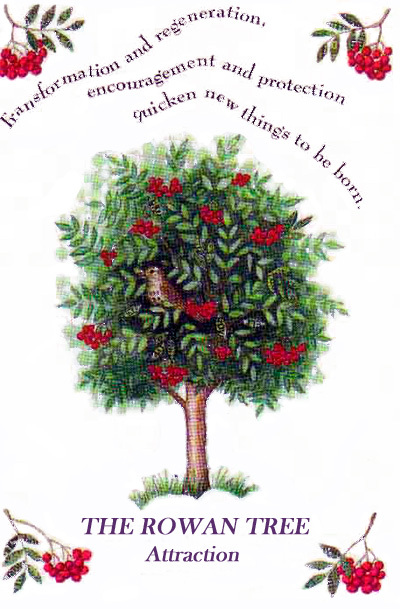 The Rowan tree has often been associated with protection against enchantment and magic. Rowan sticks were often used to carve protective charms on, and hung over a door to prevent evil spirits from entering. The berries, when split in half, reveal a small pentagram inside. 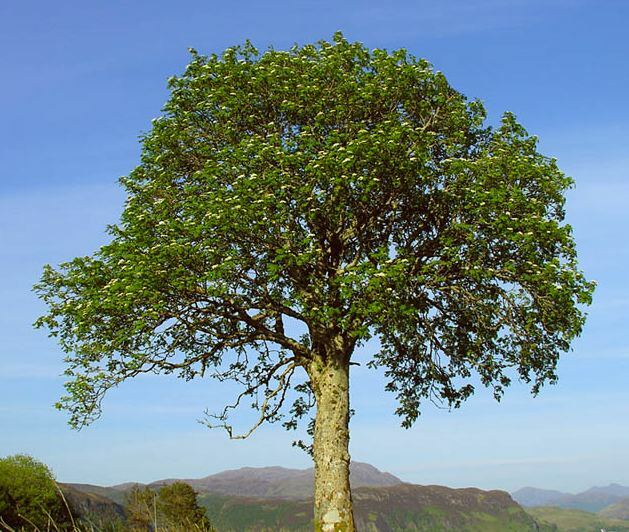 The Rowan indicates protection as well as knowledge - insight about what is taking place in your surroundings. 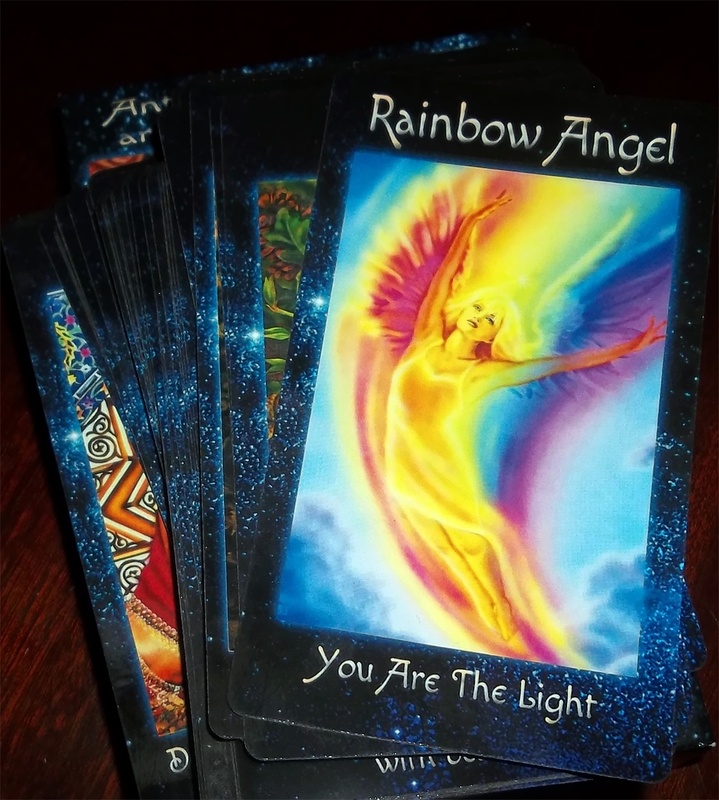 Mundane Aspects : Keep your awareness high, and go with your intuition when it comes to the people and events in your life. Trust your judgment, and don't allow yourself to be lulled into a false sense of security. 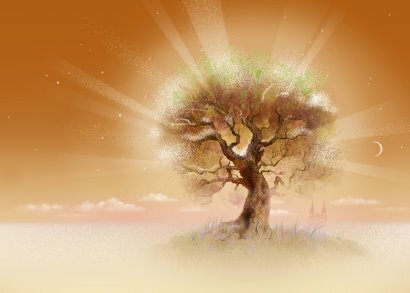 Magical Aspects : Keep yourself true to your spirituality, staying grounded even in times of doubt. 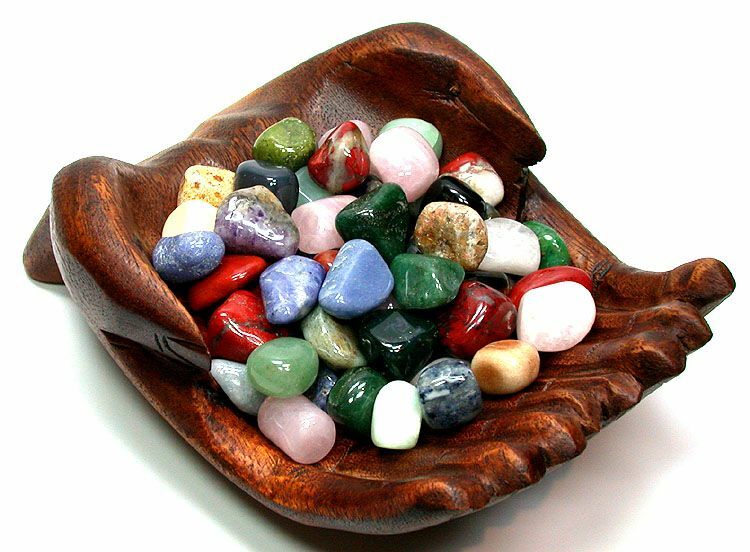 This will help protect you from that which might bring you emotional, physical or spiritual harm.